In Stock - Usually Ships out within 1-2 days. Dress up your current basketball system by giving it a professional look while increasing player safety and protection! 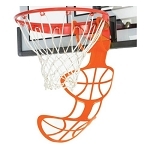 This 0647 Mammoth basketball hoop pole pad helps protect players from direct impact with the pole. With foam measuring 4.5 inches thick, this deluxe pad provides greater protection than the 0645 basic pole pad. Please note that basketball pole pads protect three sides of the pole as basketball is not played from behind the system. 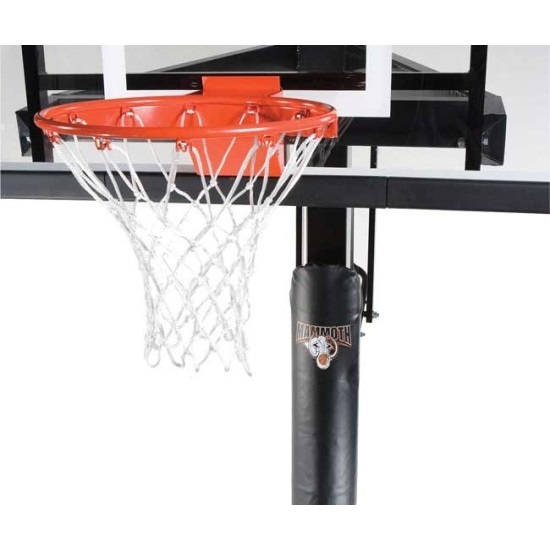 This Mammoth basketball pole pad comes with a 90-day warranty from the manufacturer, Lifetime Products. 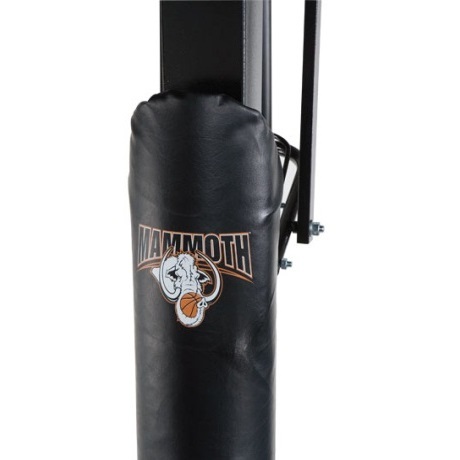 Heavy duty pole pad works with all Mammoth Basketball Systems. Fits Mammoth 5" x 5" and 6" x 6" poles. Thanks for everything, Its Great! Thanks - product was exactly what I was looking for!!!! Great product at a great price. Thanks! Great pad for my Goalrilla basketball pole. thick padding and easy to install. Q: We have had our pole and pad for approximately 7 years, the pad itself is in fine shape however the right strap (the one with the buckle) has torn away from the pad on 3 of the 4 straps. What can be done to resolve this issue? The only remaining strap is the bottom one. A: Please call 1-800-225-3865 for replacement parts. Q: I have this item however one of the black plastic rectangular buckles that secures the pad to the pole broke. How can I get a replacement buckle? A: Please call 1-800-225-3865 and give them the model number of the product, so that they can assist you. Q: Does this cover the pole entirely all the way around? A: It covers the front and a bit around the sides, but no basketball pole pad covers the front, two sides, and back; only the front. Q: Can I use this a pole pad for another basketball system other than Mammoth basketball system? A: Yes, this pole pad can be adapted to other 5x5 or 6x6 basketball poles. The pad attaches using Velcro strapping. Fast Shipping: Orders for the 0647 Mammoth Lifetime Pole Pad for 5" and 6" Square Poles generally leave the warehouse the next business day. Dimensions: 72" x 11" x 9"